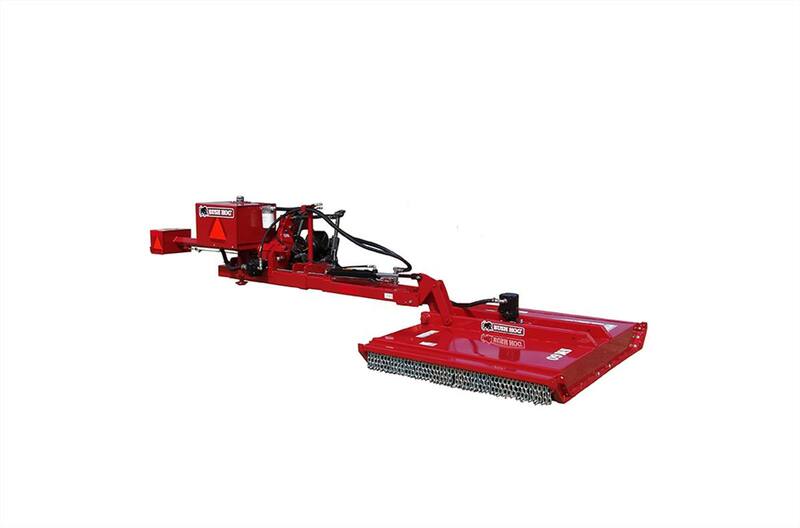 Bush Hog, Inc. has more than 65 years of proven performance with their long-standing reputation for manufacturing high-quality agricultural equipment products like rotary cutters, landscape tools, tractor-mounted implements, and much more. 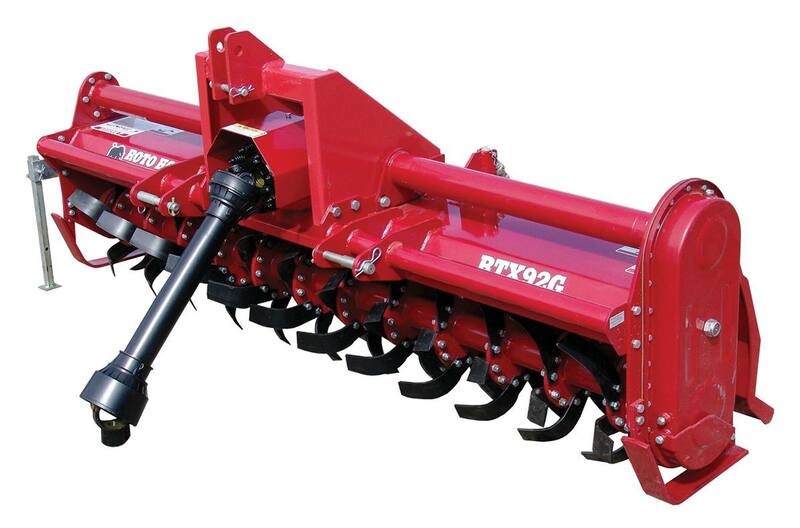 It’s no wonder why these products are so highly sought-after by agricultural workers and even residential homeowners. 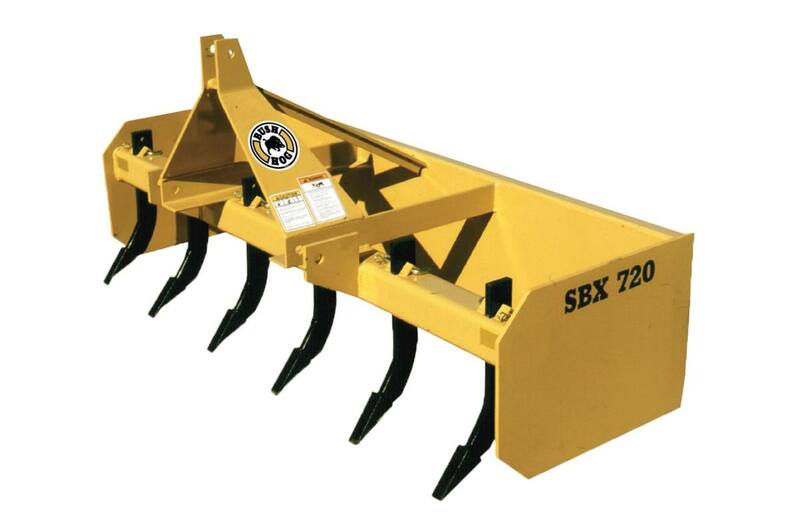 At Dowling Tractor in Enterprise, AL, we make it our goal to offer the best of the best to our customers and that’s why we carry a wide range of Bush Hog Equipment. 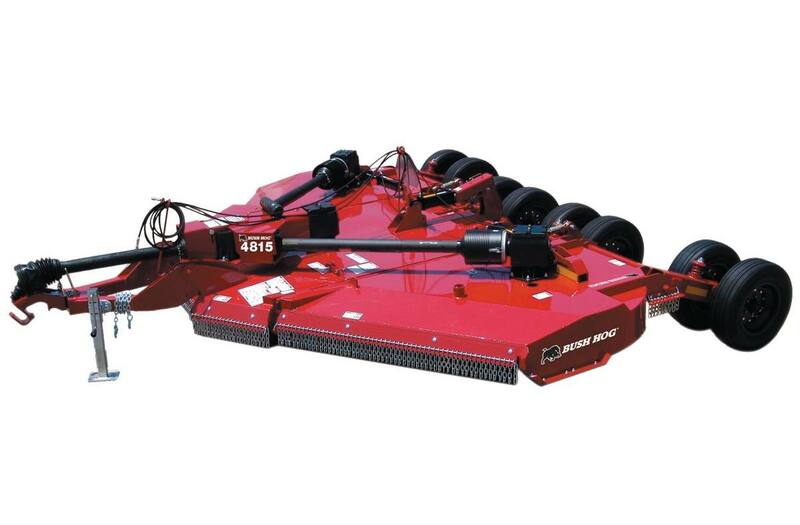 There are several product types to choose from, such as box blades, post hole diggers, disc harrows, boom mowers, a variety of rotary cutters, rotary tillers, finishing mowers, and so much more. Visit us today at Dowling Tractor in Enterprise, AL serving Andalusia, Coffee Springs, Daleville, Elba, Geneva, Hartford, New Brockton, Opp, Ozark, and Troy. 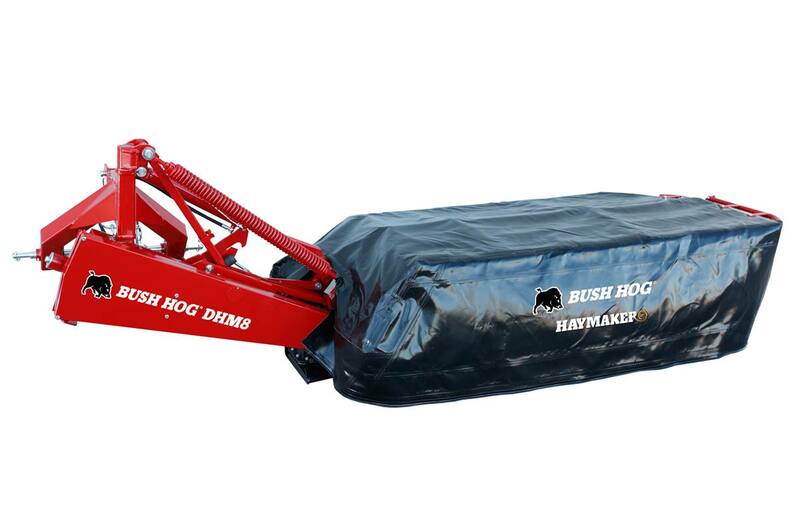 We’d be delighted to show you our selection of Bush Hog products and help you choose the piece of equipment that’s best for your needs. 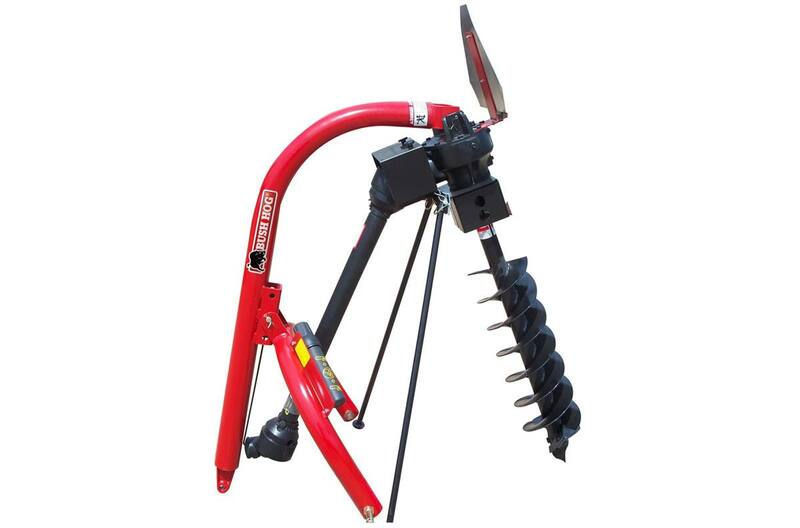 Let us find you the right outdoor power equipment. Please feel free to contact us at (334) 347-6171 (Enterprise, AL) or stop in today!